How about this one? It is also from Whiteshell. Last weeks proved to be harder than expected. It was a Yellow Warbler. 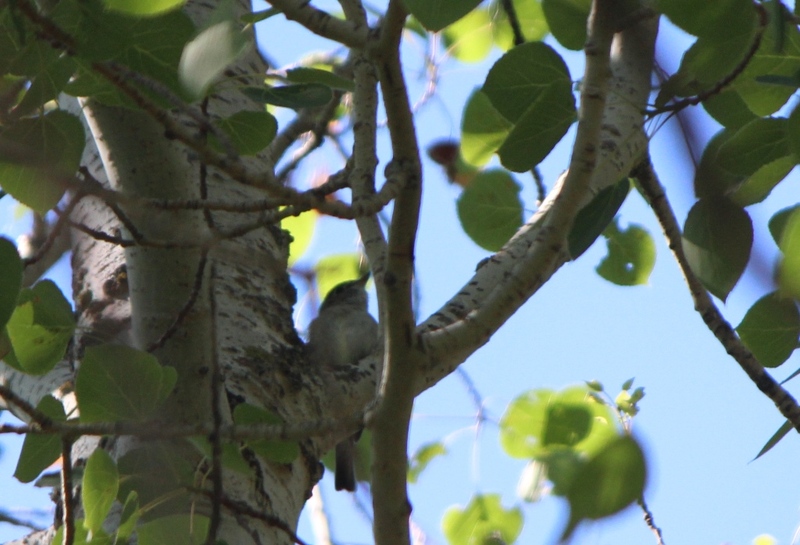 Is it a Least Flycatcher? They all look the same from beneath!